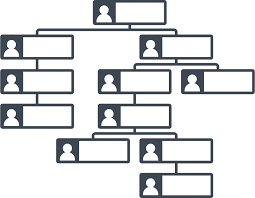 All organisations without fail have some kind of structure, even the very smallest will have someone who takes the reigns more than the other. And why is this? Well it’s simple really, all organisations have employees working at different levels of responsibility. On the front line (or the bottom of the chart), a business needs its staff to produce the actual product or service. 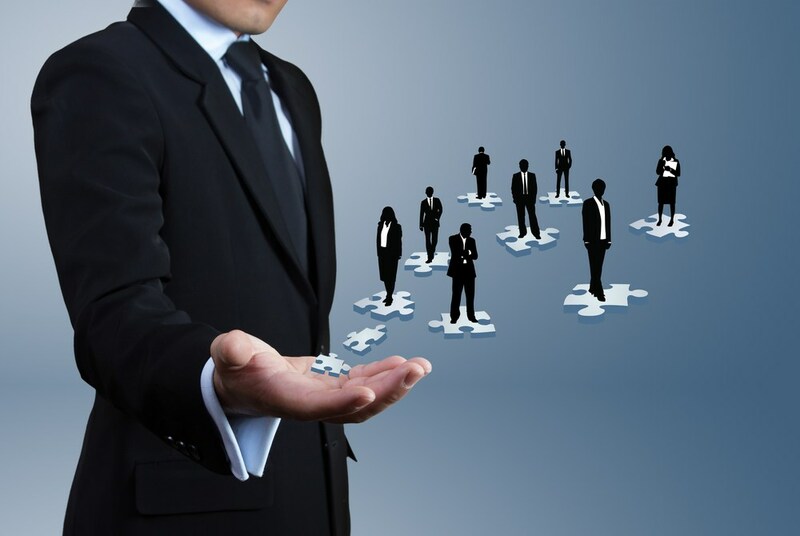 The next stage, a Team Leader often perform the day-to-day management role, with Operational Managers setting direction and strategy for the business as a whole. Then right at the top, a Director will have ultimate decision making and control. So where are we going here, we know all this I hear you say? Do we have the solution to a lack of respect in the workplace, absence, lateness, poor output, poor quality of workmanship? Well maybe – are the problems of modern working life in fact a by-product of this overly tall hierarchical structure? 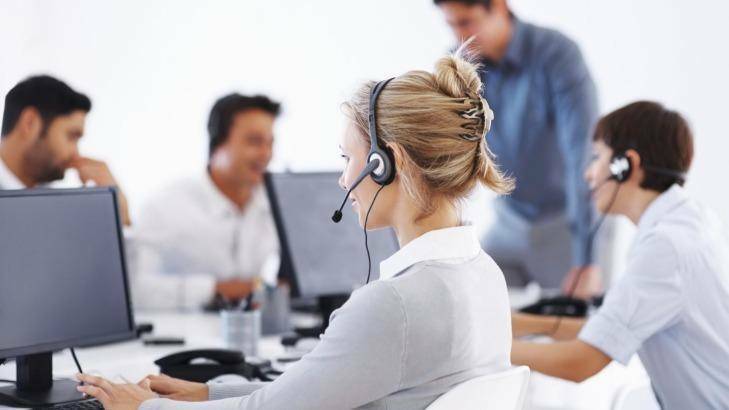 When the Chief Executive Officer walks across the call centre everyone tends to do what they should be doing, no phones on desks, no eating while on the phone, very much best behaviour all round. But once he/she has gone they revert to type. Why doesn’t the same level of respect occur when the Customer Service Team Leader walks past a bank of desks? Well could it be because there isn’t much of a difference between the levels? If the Senior Customer Service Advisor was a Customer Service Advisor last week, if the Customer Service Team Leader was out smoking with the Senior Customer Service Advisor yesterday, if the Customer Service Manager used to go out drinking with the Customer Service Team Leader then you can see how the professional respect may be lacking because of the lack of differentiation between the levels. If this carries on up the organisation you can see how being late might not be an issue if you only have to tell your friend, as you see them, and not your direct line manager. In addition the often lack of remuneration increases between these types of roles devalues the authority and respect even further. So what’s the solution? Do we remove all layers and only have the Chief Executive Officer and then a whole office of Customer Service Advisors? Well that probably wouldn’t work either but somewhere in between is probably better, ensuring clear differentiation between roles. The flatter structure relies on workers taking more responsibility for decision-making. This can create a more motivated workforce. A benefit of this structure is that it allows the business to change rapidly and respond to the market, customers or competitors. However, this only applies if the staff are well trained and capable of making effective responses and well, that’s a whole different conversation. What do you think? Do you think this is just another excuse? Or do you think we are on to something here? More articles like this in Employers and tagged career progression, climb the ladder, customer service, dream job, hierarchical structure, highland jobs, jobseeking, layers, local work, promotion, respect, solution, work in the perfect location by HIJOBS. Previous article: How to tailor your CV to the job description Next article: Are NHS staff shortages really a Brexit problem?